Barnaby Hone was recently invited by the East of Midlands Regional Organised Crime Unit to deliver a seminar outlining the changes introduced by the Criminal Finance Act 2017. Present at the seminar were representatives from five different regional organised and serious crime units keen to learn more about CFA 2017. This seminar is part of a programme of seminars Barnaby has composed on the topic, delivering updates to prosecution authorities and defendant solicitor clients both in Chambers and at their offices. 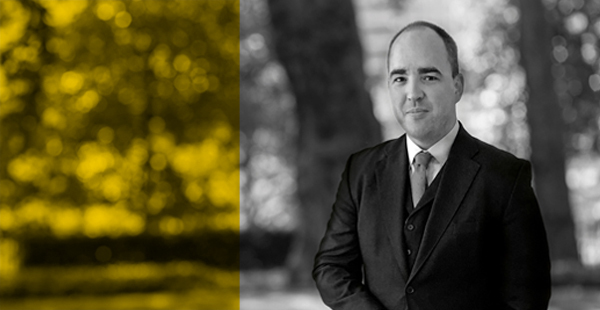 As a dual practitioner, Barnaby is ideally placed to explain the changes both in regulation and practice in POCA matters and related areas such as civil asset recovery and cash and asset seizures. For more information on our ongoing seminar programme, or to obtain pdf versions of any of Barnaby’s recent articles, contact Brett Carver (brett.carver@drystone.com).